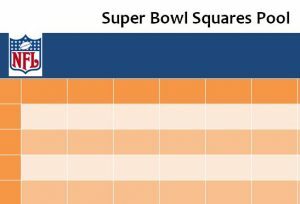 You can download Super Bowl Squares Pool to create the ultimate pool for the next Super Bowl. 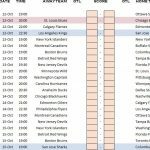 This simple template sheet is a celled table you can use to format your next betting pool. The best part about this template is that you can use it over and over again. 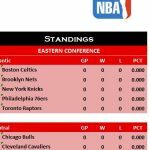 All you need to do is download the free template file and print the sheet and you’ll have everything you need to kick off the season the right way. Just read the simple guide below to learn how to download and use the free sheet. Start by downloading the free template file. You can do so by scrolling to the bottom of this page and clicking the link below. After you have downloaded the free template, you can start entering your own information into the template. You will start by assigning your team to the columns and the other to the rows. After that, you will begin by recruiting your friends to the football squares pool and let them choose their squares. After everyone has been assigned a square, you will then assign a random number to each square 0-9. 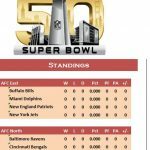 The winner of your game will be determined by looking at the last number in each person’s score, and then matching those numbers on the grid that were given randomly. You will simply see which square intersects with those two numbers. As stated above, you can use the template over and over again. This free document has everything you need to start engaging the game you’ve just been watching all these years and have more fun with the sport. 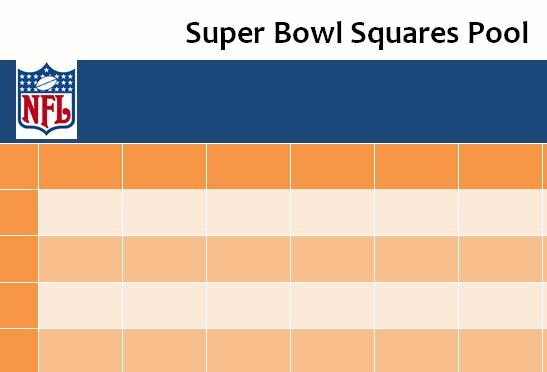 You can start today by clicking the free Super Bowl Squares Pool file below.